Barra da Tijuca, Brazil – Organizers behind the 2016 Summer Olympics in Rio de Janeiro recently picked some big-name golfers as the eight finalists to design a brand new golf course to help celebrate golf’s return to the Olympics after a 112-year absence. Among the finalists are former PGA Tour star Greg Norman and LPGA Tour star/design partner Lorena Ochoa, Hall of Fame golf partners Jack Nicklaus and Annika Sorenstam and Hall of Fame golfer Gary Player. The winning participants will design the executive project for the Olympic venue to be built in Rio de Janeiro. 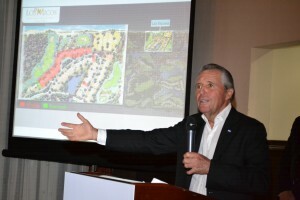 The complete list of design firms bidding for the project are Gary Player Design, Greg Norman Golf Course Design, Hanse Golf Design, Hawtree Ltd., Nicklaus Design, Renaissance Golf, Robert Trent Jones II and Thomson-Perret Golf Course Architects. The golf course will is expected to be built at Reserva de Marapendi, in Barra da Tijuca, the district that will concentrate the largest number of Rio 2016 Olympic venues. It will be a unique Olympic venue, located approximately five kilometers from the Athletes Village and approximately seven kilometers from the Main Press Center and the International Broadcast Center, South of Avenida das Américas and North of Lagoa de Marapendi. It will be an 18-hole championship golf course that will host both men’s and women’s competitions. 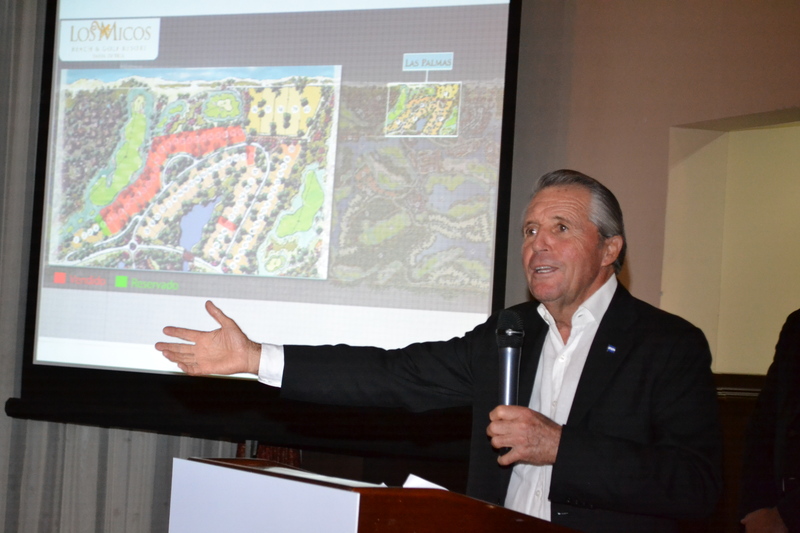 After the Games, the course will be managed by a private operator with the chief purpose of promoting golf in Brazil and in South America, representing one of the most important Rio 2016 legacies for sport development in the country. The winner of the Rio 2016 project is expected to be announced Dec. 23. Of the few Brazilian golf courses in existence, Sao Paulo Golf Club is the country’s oldest and perhaps most famous. Located about 275 miles from southwest Rio, the par-72, 6,574-yard layout was established in 1901 by British expats and renovated by famed architect Robert Trent Jones Jr. Over the years it has hosted two European PGA Tour events. Another notable course is Itanhanga Golf Club, centrally located near the planned Olympic village. This par-72, 6,600-yard course is experienced with PGA golf tournament scores having played host to a European PGA Tour event in 2000 and also served as the home for the LPGA HSBC Brazil Cup in 2009.